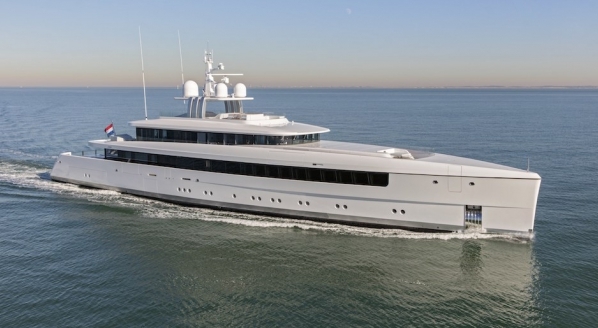 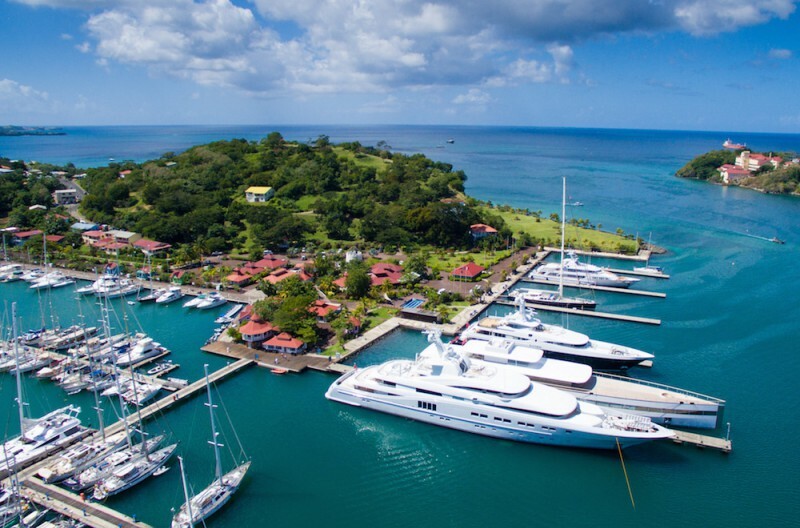 In our mission to understand which marinas superyacht captains find most attractive, this time we hear from the captain of Alukraft's 64.4m sailing yacht Pilar Rossi, a superyacht that spends much of her time in Camper & Nicholsons Marinas' Port Louis Marina, Grenada. 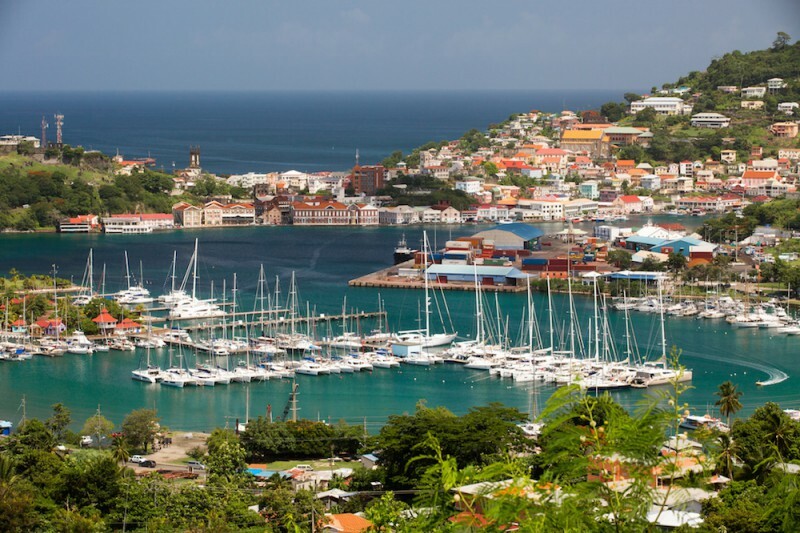 Grenada is south enough in the Caribbean Sea to protect us during the hurricane season. 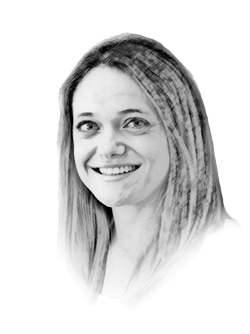 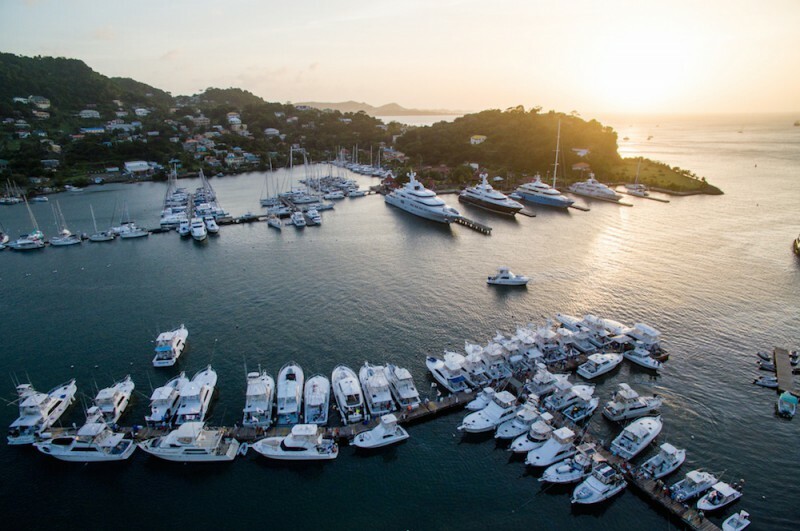 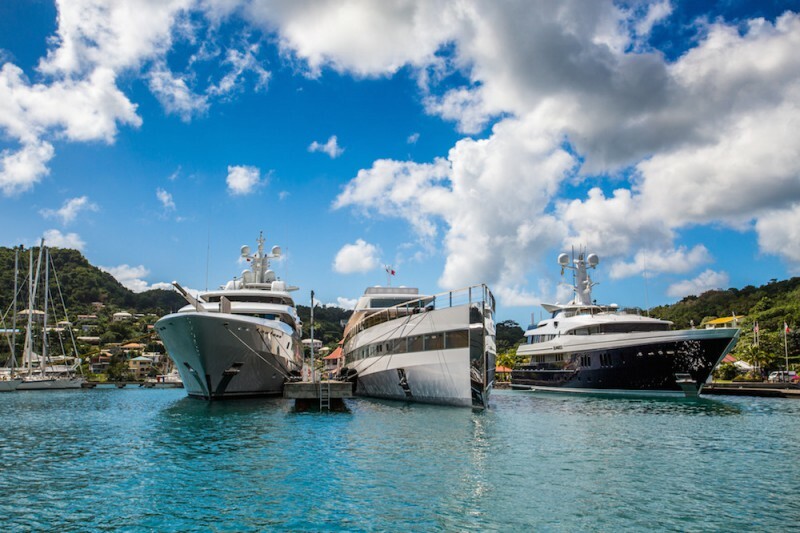 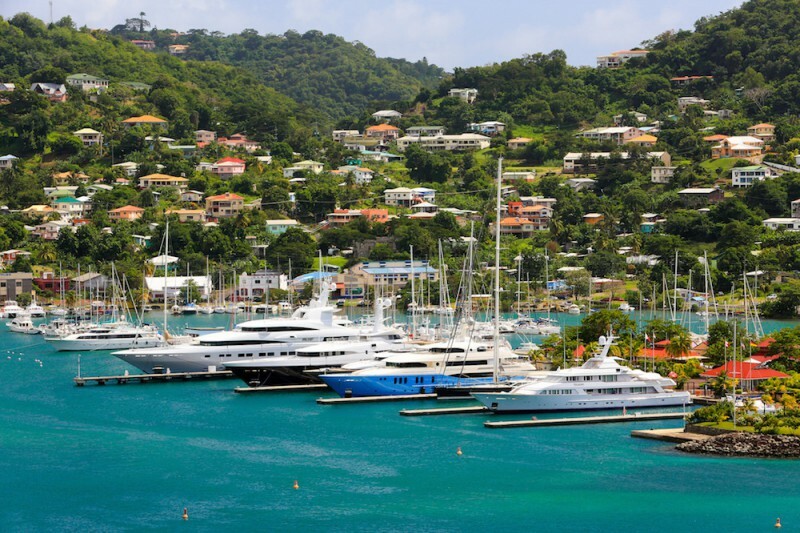 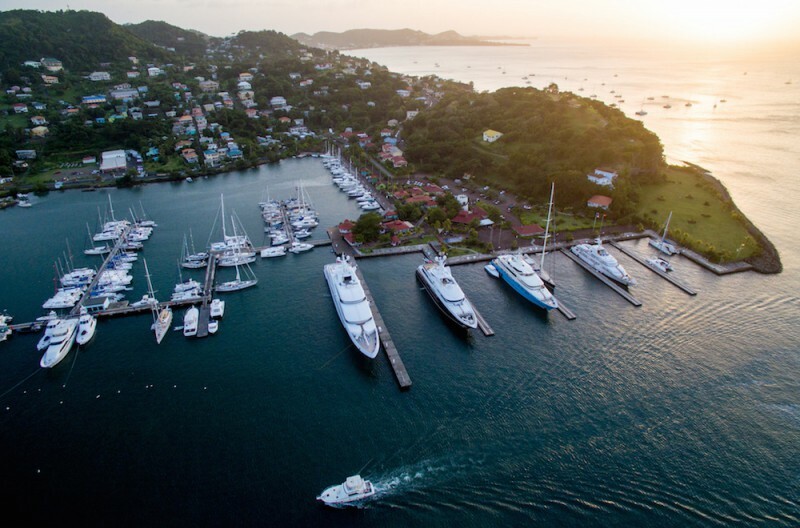 Grenada is not a superyacht marina hotspot that offers the same level of marina competition we see and expect from, say, the South of France and the Balearics. 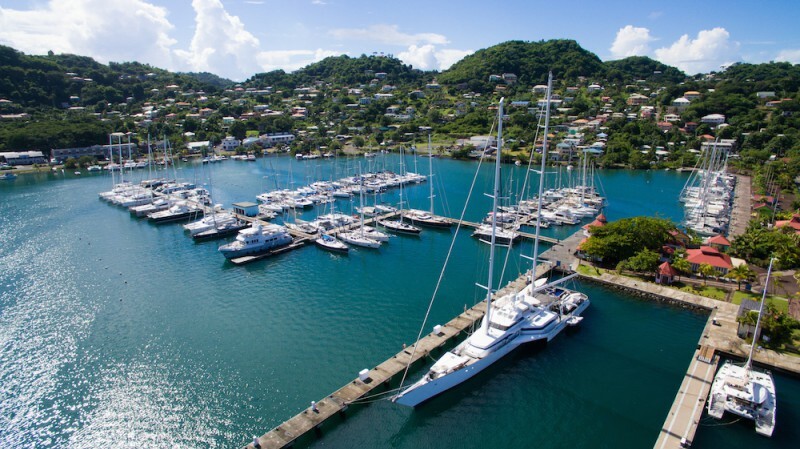 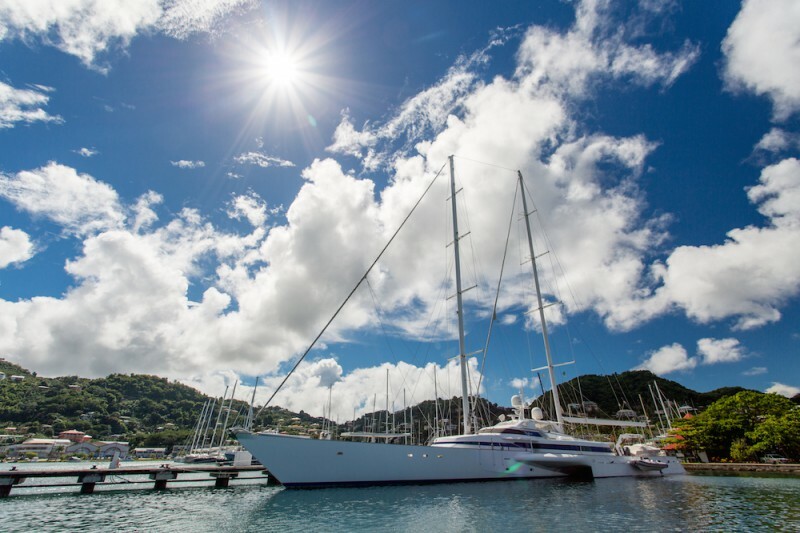 As such, the captain admits Port Louis Marina is the only one of such a high standard, and for this reason, he says, “it’s an obvious choice”. 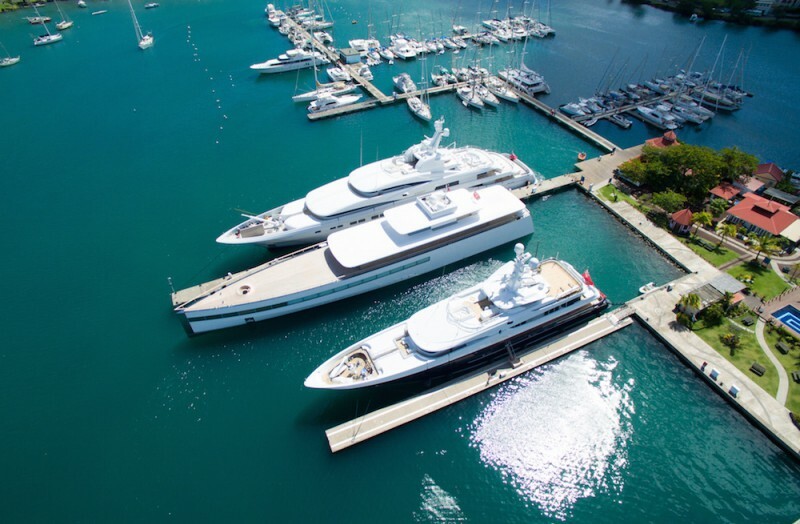 Yet the lack of superyacht focus in the area might explain the captain’s suggestion for more shopping retailers on the island. 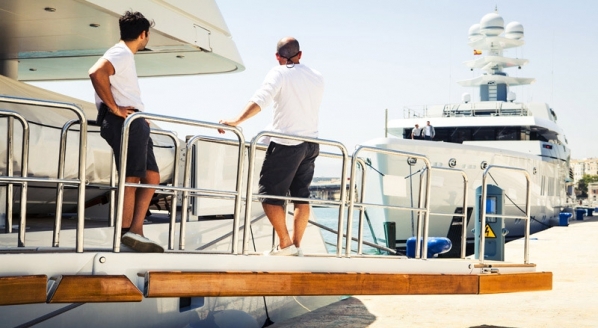 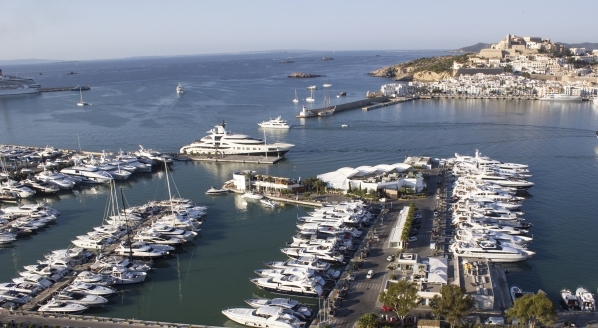 However, the other leisure activities, namely bars, restaurants, spas, resorts, beaches and activities, he says, are fantastic and what one would expect of a quality superyacht marina, not to mention the fact that there is easy access to the local facilities for the crew.